Hey! 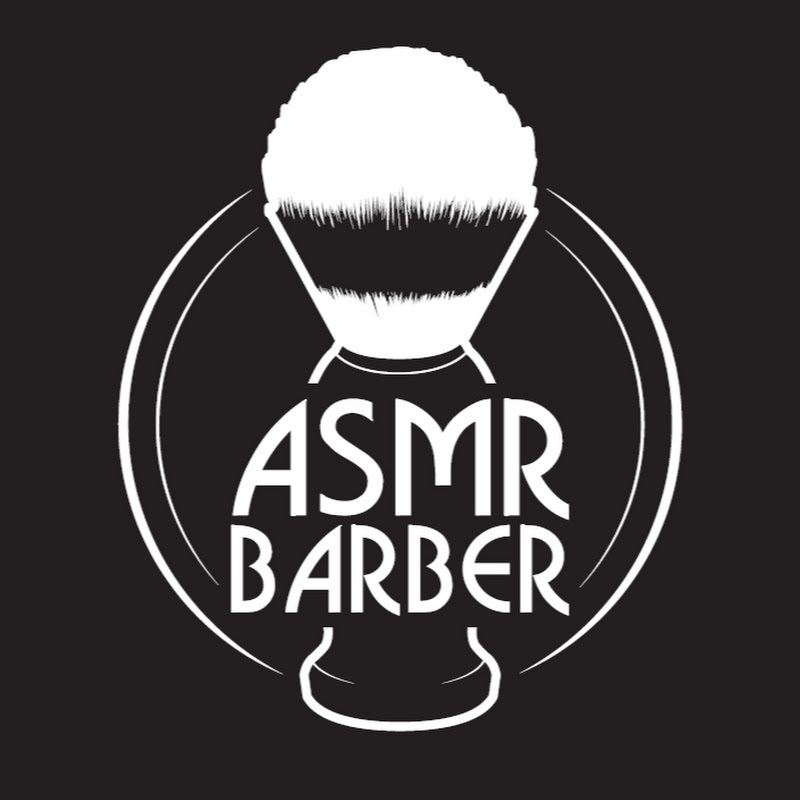 Welcome to the ASMR Barber channel – here you will find videos of people getting shaves, haircuts, and massages. The videos are very relaxing and they can be used as ASMR with the gentle movement and the background sounds. Take a moment to relax!!! Every comment or question will be highly appreciated, thanks. New videos every Monday, Wednesday, and Friday!